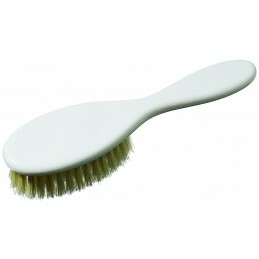 KELLER Children and babies brush, 150 x 39 mm. 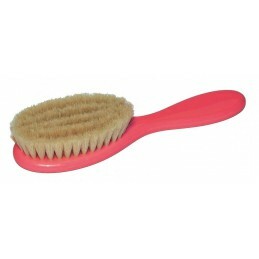 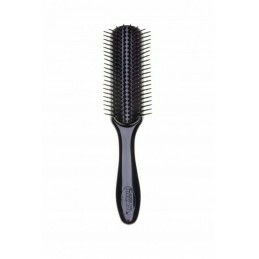 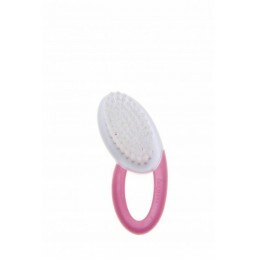 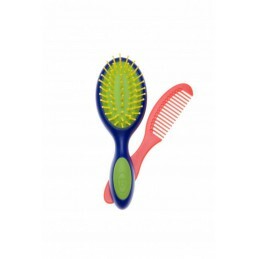 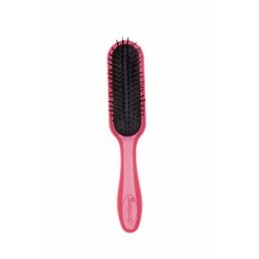 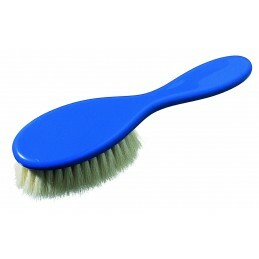 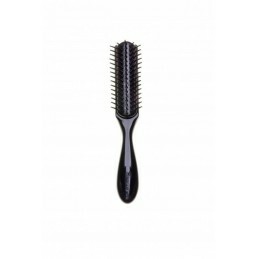 KELLER Hair brush with a plastic handle 150 x 39 mm. 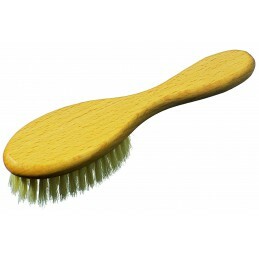 Beech wood handle. 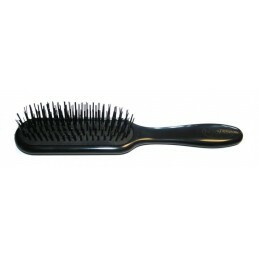 Pure, soft goat hair.